Warner Ranch is a Master Planned Community that is within both the cities of Tempe and Chandler; they grew from a small college town and rural community to vibrant urban centers with strong, diverse economies. Warner Ranch itself has numerous parks, walking trails, sports facilities and community swimming pools. Found smack dab in the middle of two of the highest rated elementary and high school districts in the Phoenix area. Affordability attracts first time home buyers and the amenities attract both move up buyers and retirees. Centrally located and surrounded by freeways residents enjoy reduced daily commutes to work, school, recreation, retail shopping or Sky Harbor International Airport. Medical facilities and hospitals are just minutes way. Warner Ranch Tempe AZ Homes a great place to live! 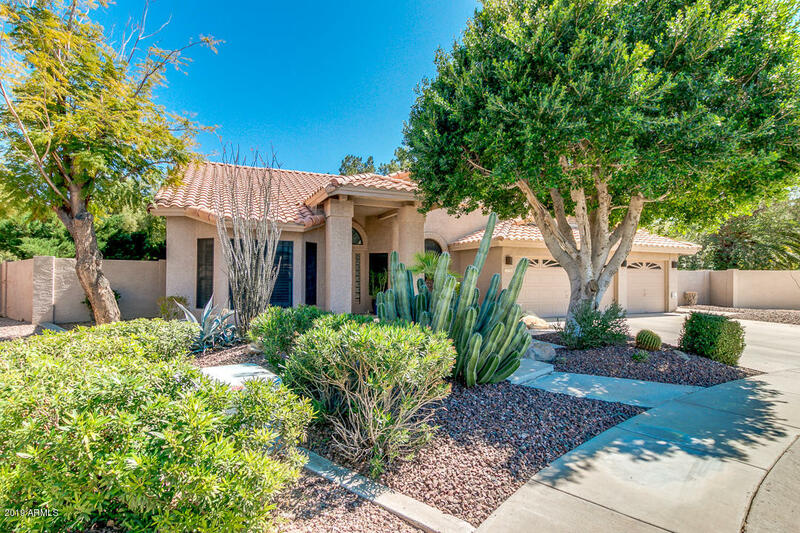 Established in the late 1980’s and early 1990’s homes in Warner Ranch were built by UDC Homes and offer highly sought after and functional floor plans. This ideal, unique development is home to over 1900 residents with diverse backgrounds. They are predominately college educated, working in management/professional careers and generally own their homes. Tempe and Warner Ranch offer great opportunities to enjoy an active lifestyle. Residents enjoy riding bikes along the canal paths or hiking at South Mountain,, playing golf, relaxing at the numerous parks, pools or lakes all within easy reach. Coupled with the great area restaurants, entertainment venues and social opportunities; this is an exceptional place to live life to the fullest. You’ll currently find 4 homes on the market ranging in price from $455,000 to $650,000.